Come join us at Hotel Zero Degrees Stamford for one of Fairfield County, Connecticut’s signature Thanksgiving-time traditions: the Stamford Downtown Parade Spectacular! This happens to be one of the biggest processions of giant helium balloons anywhere in the country, so to say it’s an impressive spectacle is putting it mildly. Get in the Turkey Day spirit of things at this family-friendly event and savor some Hotel Zero Degrees hospitality just a stone’s throw from the parade route while you’re at it. 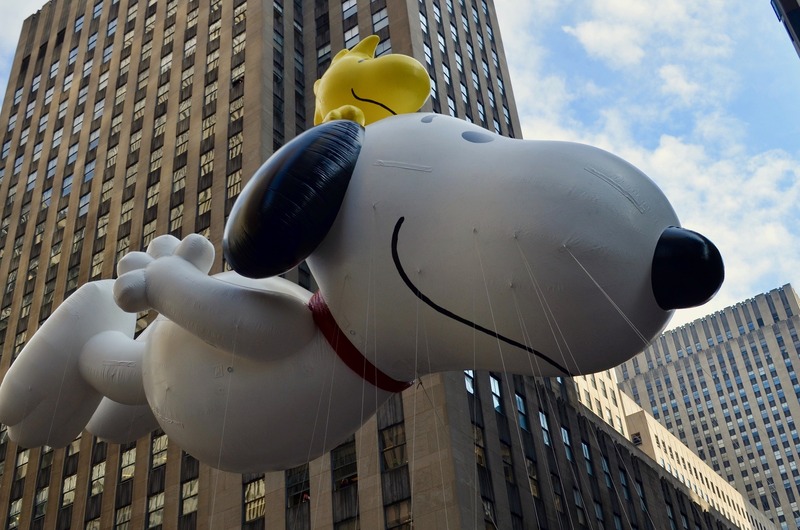 The Thanksgiving balloon extravaganza goes down this year on Sunday, November 18th beginning at noon. The parade runs on Summer, Broad, and Atlantic streets—mere blocks from Hotel Zero Degrees Stamford. Besides an array of familiar characters in oversized-balloon form, the parade will feature richly decorated floats, marching bands, and other festive features to delight streetside spectators.  Bring the whole family and mark the Thanksgiving season in memory-minting style at the 2018 Stamford Downtown Parade Spectacular! The day before the parade itself—Saturday, November 17th—you can get a bit of a behind-the-scenes look at preparations for the event at the Giant Balloon Inflation Party taking place from 3 to 6 PM at Hoyt and Summer streets. Here you’ll get to see the balloon characters expand into their full glory while enjoying music, dance performances, and other revelry—plus a visit from old Santa Claus himself as well as assorted other holiday figures. Watch one of America’s biggest helium-balloon parades and one of the region’s defining Thanksgiving celebrations in downtown Stamford on November 18th, and call Hotel Zero Degrees your home away from home for the proceedings. Besides the Parade Spectacular (and the Giant Balloon Inflation Party, too), you’ll enjoy the chicest Fairfield County guest rooms and suites and easy access to the Stamford business district’s rich spread of shopping, dining, and entertainment attractions. Our hotel provides the elegant, family-friendly, wholly guest-centric accommodations you need for taking in Stamford’s community Thanksgiving soiree. From Bar Taco and Harlan to the Hudson Grill and Cotto, we also offer our guests special deals and discounts with our local restaurant partners. We’ll see you for the Downtown Parade Spectacular next month here at Hotel Zero Degrees Stamford!